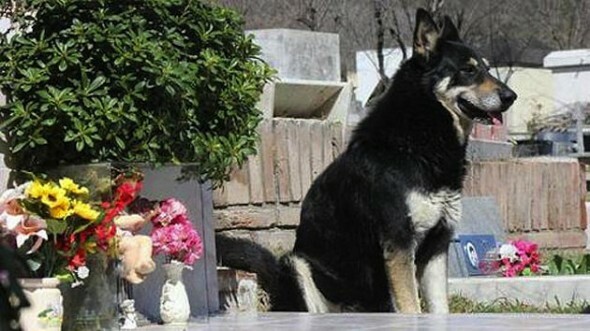 Amazingly Loyal Dog Ran Away From Home to Find His Dead Master’s Grave – and Has Stayed by its Side for SIX Years! 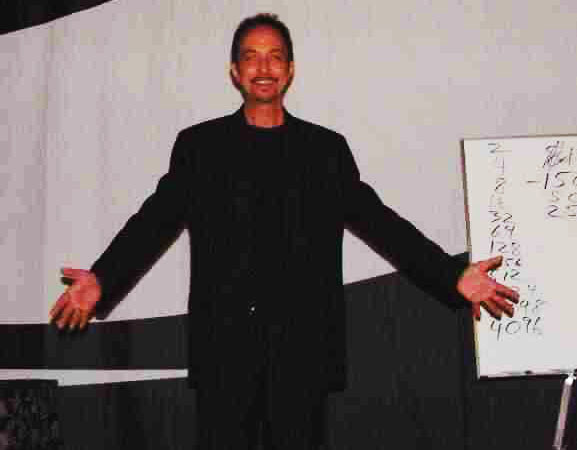 You are here: Home / Freedom / Awareness / Amazingly Loyal Dog Ran Away From Home to Find His Dead Master’s Grave – and Has Stayed by its Side for SIX Years! Cemetery director Hector Baccega says he and his staff have begun feeding and taking care of Capitan. “He turned up here one day, all on his own, and started wandering all around the cemetery until he eventually found the tomb of his master,” Baccega said.